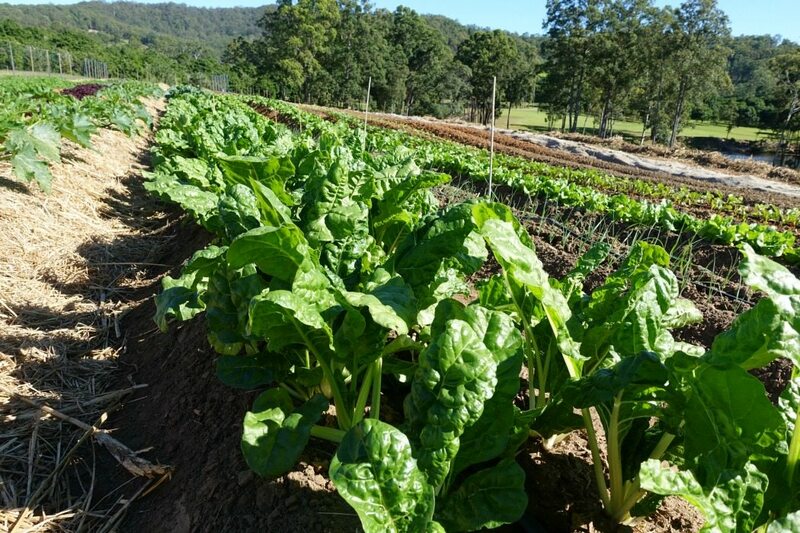 We followed our head chef Jules Santisi on one of his regular visits to Maravista Farm last week, and got to see the winter produce in full bloom. 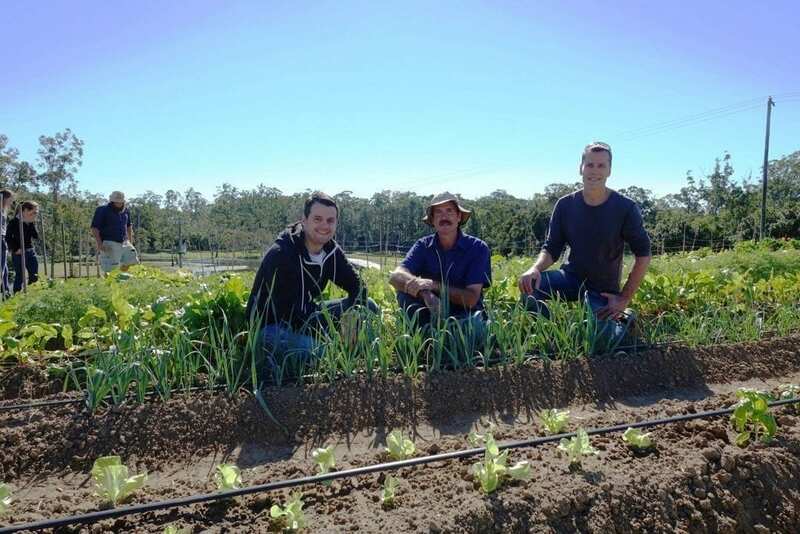 Head farmer Mark Ormand took Jules around the farm to chat about what was in season and the fruit and vegetables suited to the aromas noosa Winter Menu. This is an exciting and important part of the menu planning process, with Mark and Jules working together to grow produce require for key dishes, and also finding inspiration in what nature delivers in abundance each season. 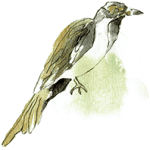 The aromas noosa Winter Menu will be released soon, and we are looking forward to unveiling the Maravista Farm ingredients used in each of the dishes. This entry was posted in Kitchen News, Noosa. Bookmark the permalink.